It's sweltering out. No, wait, now I'm freezing! How am I supposed to pick an outfit?! If this internal monologue sounds just a bit too familiar, you'll won't want to miss this luncheon. We've got a ton of fashion advice for what to wear during that tricky transition between summer and fall. Jennifer Edelson, formerly of NYC is a personal assistant in the financial services industry. 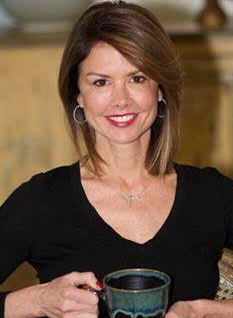 Prior to her current endeavor, she enjoyed success as a top selling Sales Director with Mary Kay Cosmetics. 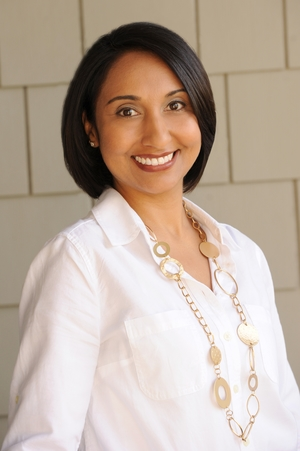 Jennifer is an alumna of Marymount School of NY and Connecticut College and currently resides in Ho Ho Kus with her husband of twenty years and her two children. 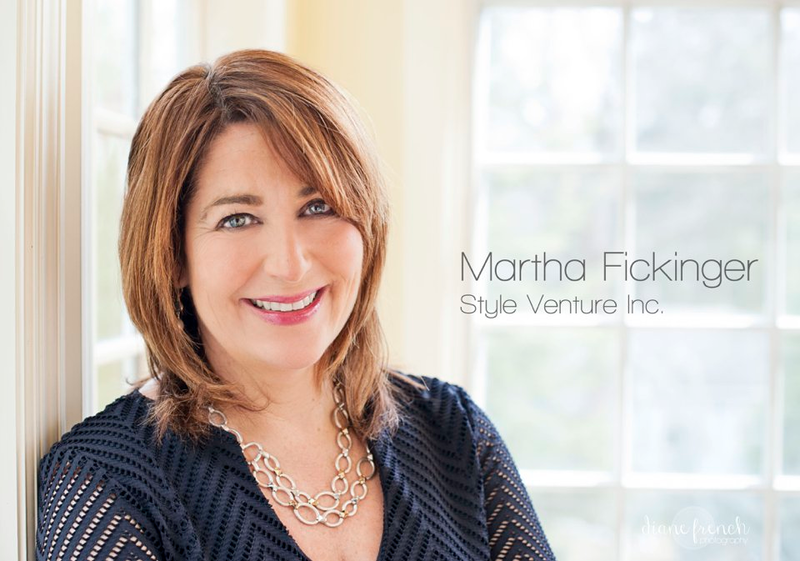 Martha J. Fickinger, Style Venture, Inc. I help women to look and feel their best. I'm a lifetime fashion professional. I've lived in Bergen County for twenty years. For the last decade, I've worked as a stylist, curating closets and helping busy women of all ages define and refine their looks. I represent W by Worth in Bergen, Rockland and Manhattan. 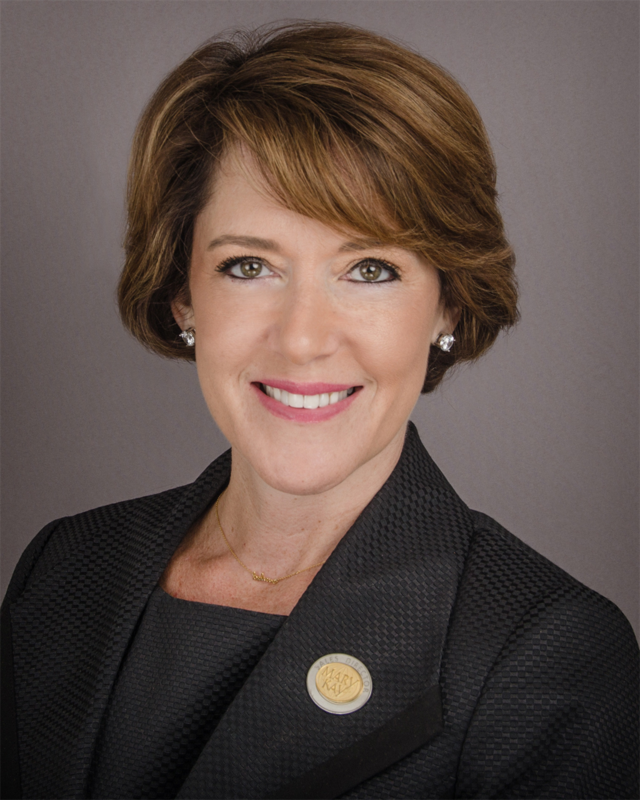 I'm active in local philanthropy and currently serve on the boards of three nonprofits. I love to combine fashion and charitable fundraising! Marci has always been driven by her creative side, she was drawn to the Art Institute of Houston with a vision of running a soundboard at concerts, but she quickly found her true passion in television. She interned at Paramount 20 Century FOX and knew she had found her fit. Marci’s next professional opportunity was operations coordinator at FOX in Houston, after two years she was promoted to Manager of Programming for Prime Sports Rocky Mountain in Denver. Shortly thereafter, she moved to LA and worked as Director of On-Air Promotions for FX and met her husband. They started a family and she began a break from television. Once the children were older she knew she had to find her way back to her passion. While she always worked in television, it was behind the scenes, and she decided to make a move in front of the camera! Marci trained with John Pallotta in NYC and has taken acting classes at Actors Connection, Actors Technique, along with private coaching, and improvisation training at The PIT. She has done commercial work, was featured on several Discovery ID Network programs, worked on Indie Films, web series and TV Pilots. She has recently launched her own talk show on Facebook titled, "Coffee with Marci", which empowers others with information and inspiration. Her guests share their stories of success and how they can help the viewer with their services. Coffee with Marci is a social media advertising platform. Her daily inspirations and shows inspire her audience to be the best they can be and believe in themselves while finding out about entrepreneurs in the community. In collaboration with York Street Project, we will be hosting a professional clothing drive for women during our First Friday Luncheon. Please bring lightly worn suits and business attire to donate to women in need. We will be facilitating a cash collection for the Lady Savant Foundation who has adopted a Houston family in need in the aftermath of Hurricane Harvey.